Vendors are cashing out and require urgent offers. House is being sold as seen. Most of the hard works been done, but requires finishing. 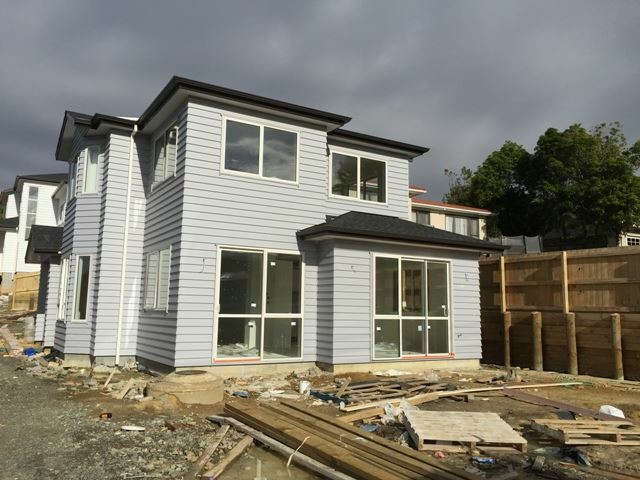 Built of weatherboard, and with great flow and separation for downstairs living. High stud ceilings create space throughout. Boasting 5 bedrooms, 2 including ensuite and walk in robes. All bathrooms have been fully tiled, and master bed includes spa bath. Zoned for Westlake school. So come and add the finishing touches to make this house a home.